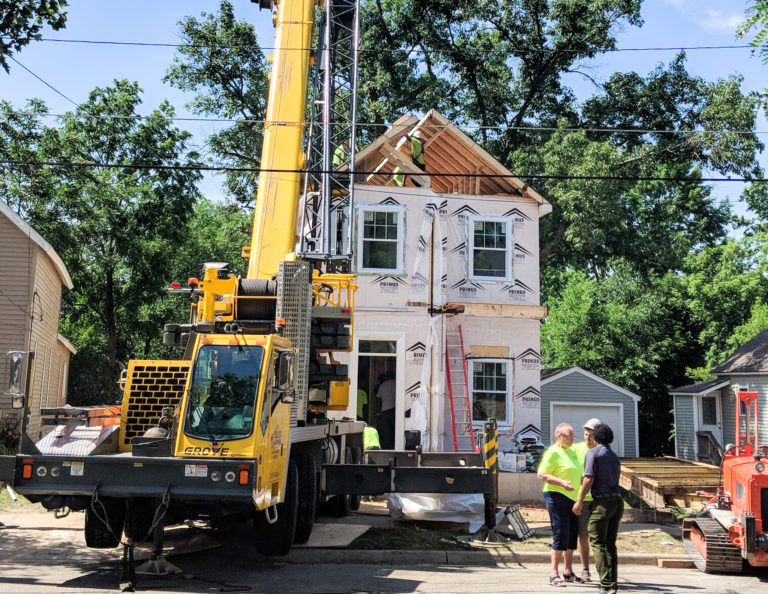 An example of the modular homes being installed on land bank property in Grand Rapids. Today, the Michigan Legislature passed a law mandating paid sick leave in September, but they're already making plans to amend it after the midterms. We speak to the leader of the group that created the law. Plus, with the election just four days away, make sure you have the facts on the proposal that would legalize recreational marijuana. Danielle Atkinson led the “Michigan Time to Care” group that created the Michigan Paid Sick Leave Initiative. The Michigan Legislature made the intiative law in September. Atkinson joined Stateside to discuss possible amendments the Republicans may be making to the law after the midterm election. Our Friday political commentators discuss what they will be paying most attention to on Election Day this upcoming Tuesday, November 6th. Vicki Barnett is a former mayor of Farmington Hills and a former Democratic legislator. Ken Sikkema is a senior policy fellow at Public Sector Consultants and a former Republican legislator. For the last month, we've been talking to Michiganders about the issues most important to them. Today, we bring you our final Voter Voices ahead of next week's election. What role should land banks play in solving the affordable housing crisis? David Allen is the executive director of Innovalab, formerly the Kent County Land Bank. 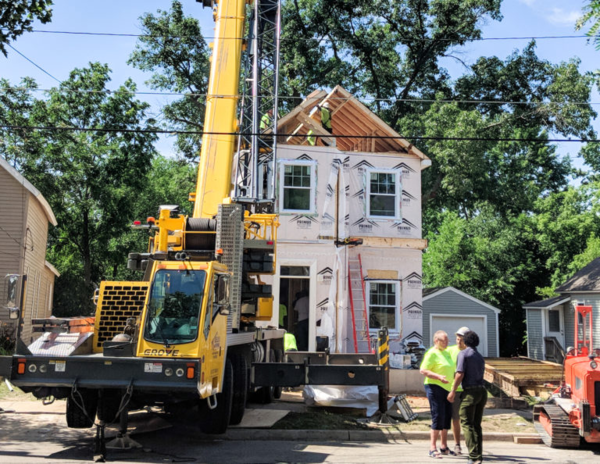 He discusses the affordable housing shortage in Grand Rapids, and how the land bank is using modular homes to help fill the gap of the "missing middle" housing. Tim Gleisner is the Special Collections Manager at the Library of Michigan. Kris Rzepcynski is the Senior Archivist at the Archives of Michigan. The pair joined Stateside to discuss the new and old methods of researching family genealogy. This is the first of a new monthly segment looking at treasures you can find in libraries across the state. Host Lester Graham and Tammy Coxen of Tammy's Tastings make a fall drink with lots of flavor. Legalizing recreational marijuana is on Tuesday’s ballot. Here’s what you need to know. Eric Lupher is the President of Citizens Research Council of Michigan. He gives his insight on Proposal 1 which, if approved, would legalize the recreational use of marijuana.